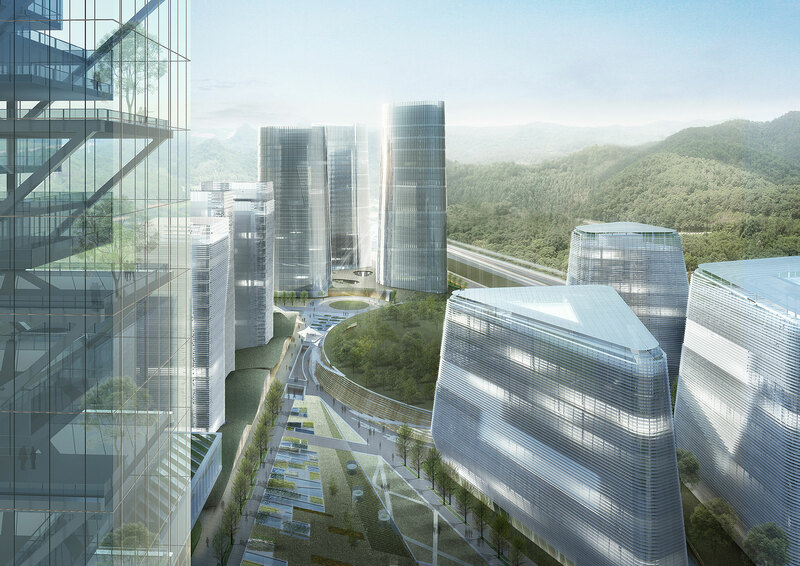 Jaeger Kahlen Partner in collaboration with Saltans Architects_intl.,Ltd were granted the first prize in an invited international competition for the Nanfang University new Technology Campus. 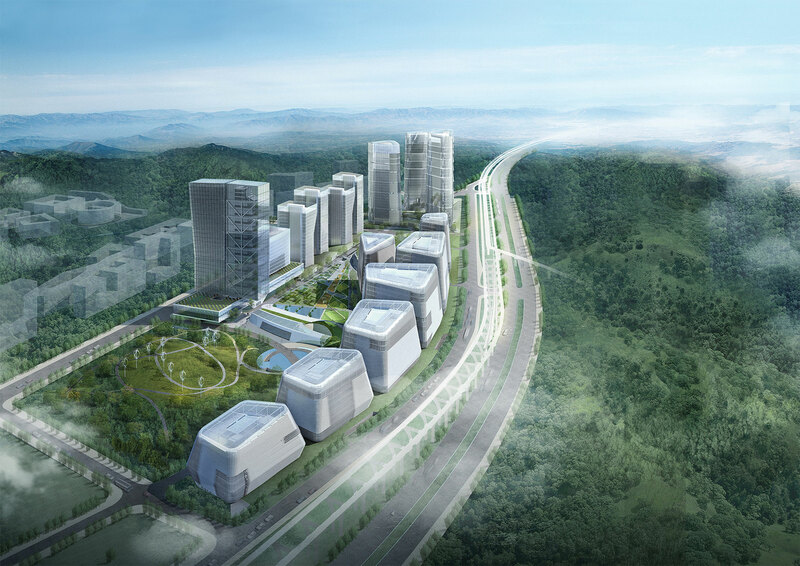 Located within the rapidly developing Nanshan Dashahe Innovation Corridor and directly adjacent to the New University Campus, the proposed project envisions a building area of 600,000 Square Meters within a site area of 15.2 Hectares. The concept master plan provides an enhanced environment for technological innovation and discovery, creating an incubator and educational platform for entrepreneurs, researchers and students.